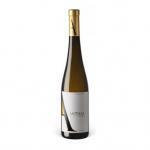 The Vinho verde is a DO and has great digestive properties due to its freshness, special qualities and low alcohol content. 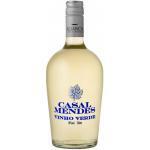 Vinho verde can be red, white and rosé, and needs to be drunk within a year of bottling. 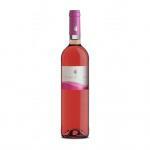 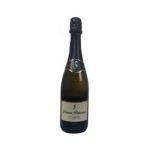 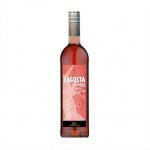 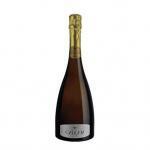 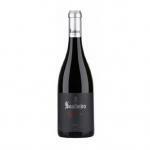 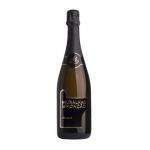 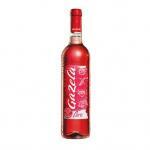 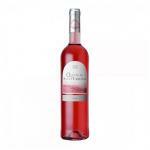 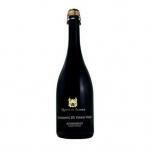 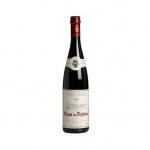 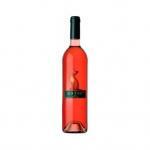 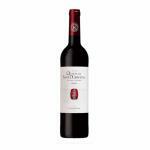 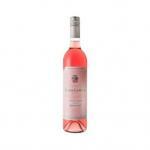 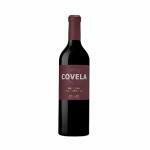 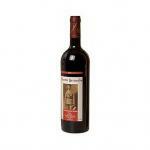 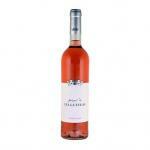 The slight effervesce of the wine came from malolactic fermentation taking place in the bottle. 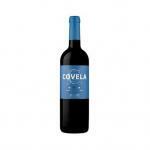 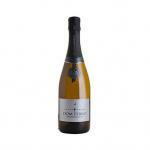 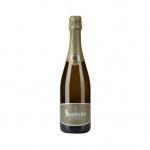 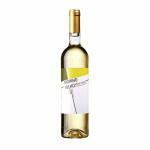 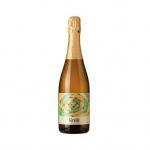 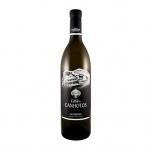 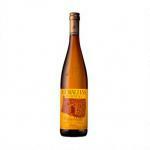 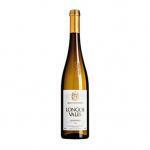 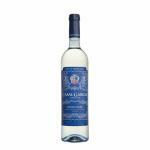 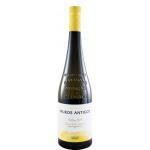 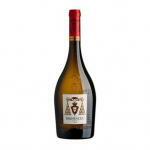 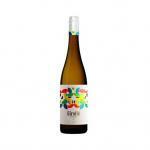 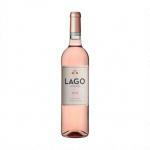 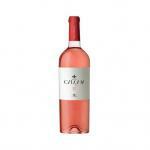 Buy Vinho Verde Wines online.